There’s no question, America has an abundance of unfilled truck driving jobs. Why are there some many employment openings for drivers? There are several factors causing the most acute shortage of drivers. Back before the US interstate system of highways was built, trucking was a small fledging industry consisting of owner operators. The trucks were smaller than today’s tractor trailers and the routes were mostly local. Some of today’s most well known trucking companies like JB Hunt, Werner and Schneider started with a single truck. 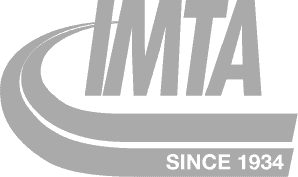 When the Eisenhower Interstate System was formed in 1956, the trucking industry began a dramatic expansion. Of course, more trucks meant more drivers. 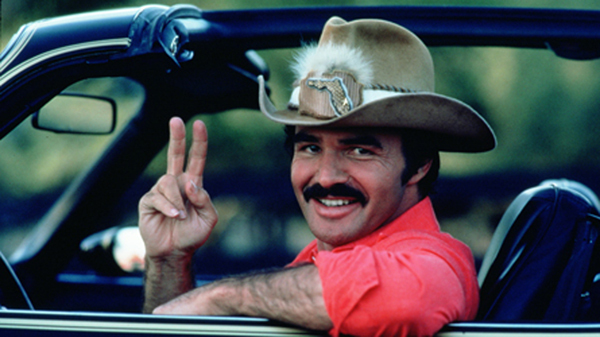 Through the 1970s, the truck driving job was romanticized through pop culture with a Billboard #1 song, “Convoy,” and movies like Smokey And the Bandit along with the rise of the CB radio. Truckers were the cowboys of the road, wearing plaid shirts and trucker hats. 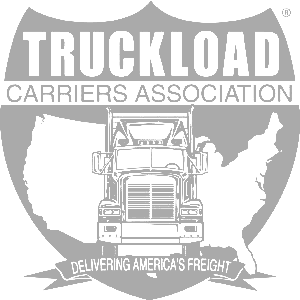 In the early 1980’s, deregulation of the trucking industry resulted in a dramatic increase in trucking companies. One such company was PAM Transport. The former president of Arkansas-based JB Hunt founded the company with just a handful of trucks. 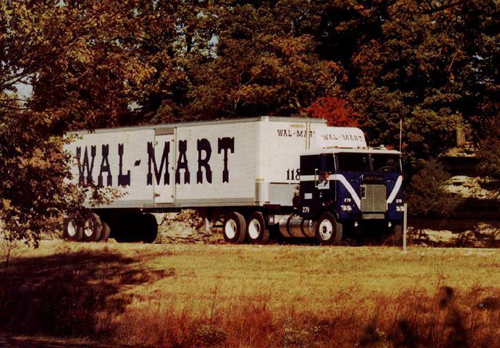 The small company hauled freight for another young Arkansas company, Sam Walton’s Wal-Mart stores. Both companies saw substantial growth along with much of the American economy. With the number of trucking companies increasing and growing in size, a shortage of trained drivers caused more and more openings for truck driving jobs. In recent years, an aging workforce of truckers have begun to reach retirement age and left the industry. New regulations meant to create safer highways have disqualified some drivers. The combined impact of those factors along with recovering economy has created a larger driver shortage. This all leads to more unfilled trucking jobs. Truck driving jobs dominated newspaper ‘help wanted’ classified ads throughout the 1990s. As access to the Internet grew to more Americans, more job seekers took their employment searches online. Employment websites like Monster.com are full of job opportunities for CDL drivers. To help fill the shortage, some trucking companies are hosting company-sponsored training programs for new truck drivers with no experience. Driver Solutions is a leading transportation solution provider that offers a free CDL training program. 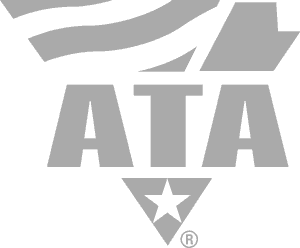 New drivers can attend truck driving school for free if they agree to drive for the company sponsor. 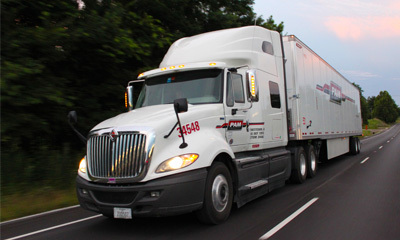 Driver Solutions currently recruits and trains truck drivers for jobs with PAM Transport and USA Truck. Find current opportunities for truck driver jobs with CDL training on the Driver Solutions site.